Wow! 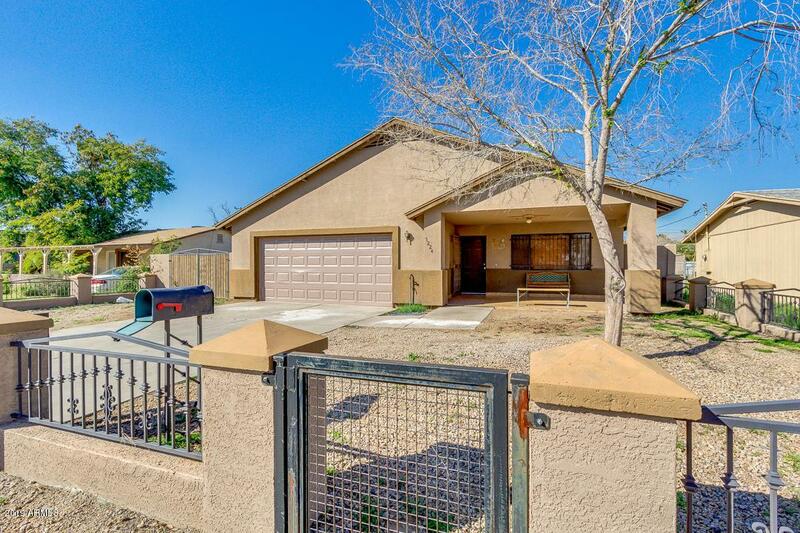 Incredible property located in Phoenix is now available for you! Highly upgraded and in perfect condition. Providing RV gate and gravel front landscaping. 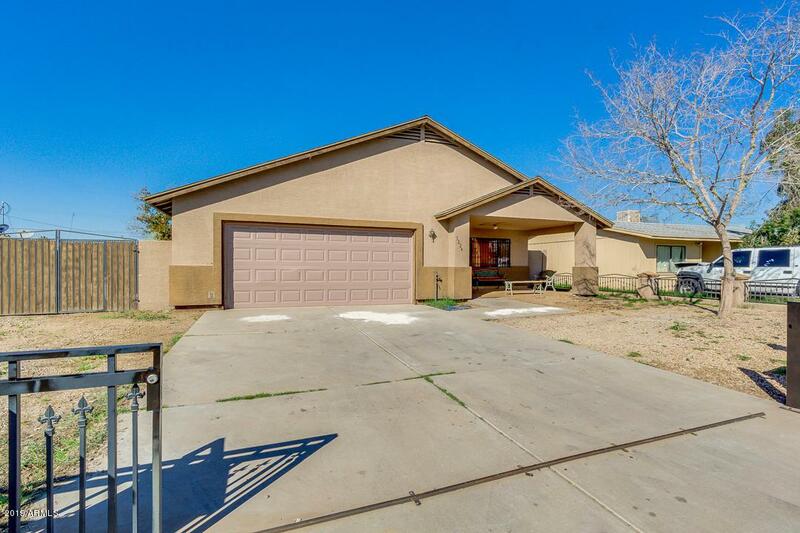 Well maintained interior includes 3 bed, 2 bath, designer paint, living/dining area, and vaulted ceilings. Impeccable eat-in kitchen offers sparkling clean appliances, ample cabinetry, and lovely pantry. Inside the master suite you will find a perfect sized closet and full bath. 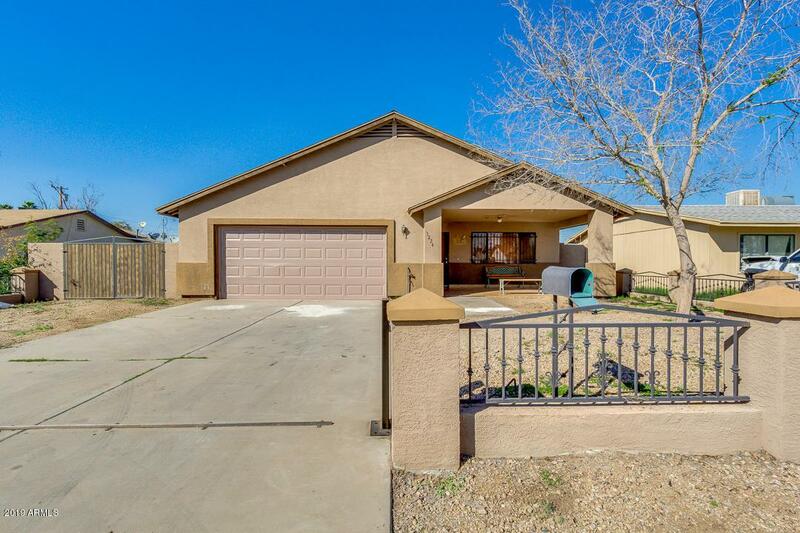 Huge backyard is comprised of a covered patio, second RV gate, and so much potential to create your own oasis landscaping! 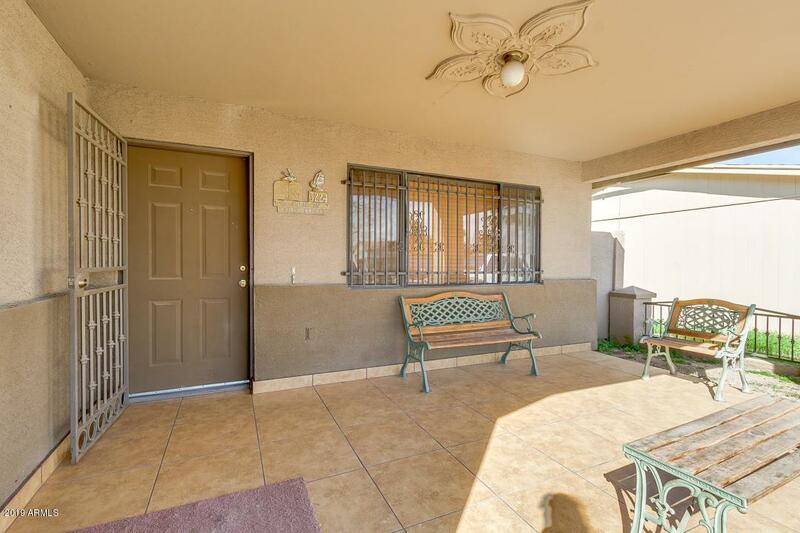 This beautiful home is waiting just for you. Opportunities like this don't come often. Don't wait any longer and start calling now!